Glass beads are so pretty and eye catching that they are most favored for making easy to wear casual jewelry. Rows of glass bead necklaces or bracelets all stacked up would tempt any one with their beauty. Glass Beads at one level are a significant indicator of human civilization. These have been in vogue in some or the other form during the height of Pharaoh’s Egypt, Roman Empire of the past and at the peak of the Indus civilization. The glass beads have a long history of popularity. There is enough proof of beads of clay with a kind of outer coating found at archaeological sites at a very spread area around the world that suggests a flourishing trade between nations of yore. These were in fact the main trade beads for purchasing ivory, animal hides and other valuables from Africa by eastern and Arabian countries in middle ages. Glass beads are used in the main by jewelry designers and makers. These are used in making women’s decorative accessories and apparels. Craft work items also use glass beads for decorations. 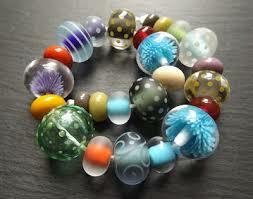 But the bulk sale of the glass beads basically comes from the jewelry making world. These shiny roundels make beautiful bead jewelry that is the favourite of ladies in every section of the society. The modern style and design makers have made them a highly acceptable item of women's accessories today. There are three basic methods of producing Glass beads. These three operations are called Winding, Drawing and Moulding. 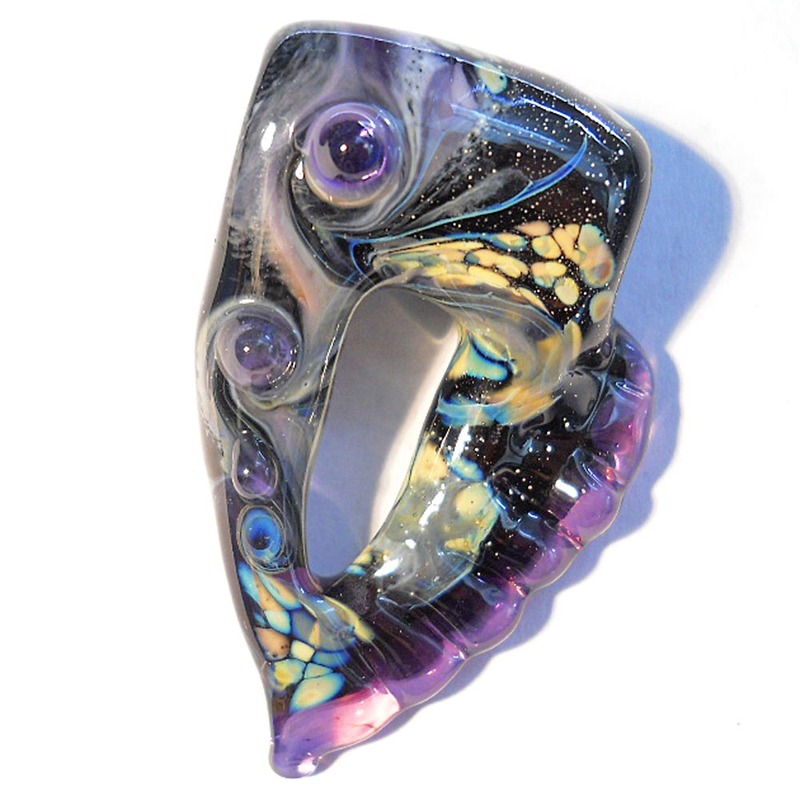 There are several other methods of producing glass beads like lamp work, dichroic, furnace and lead crystal beads. But these are just the variants and mixes of the three basic techniques. They are characterized more with the material mixed and the patterning and designing. This is the primary method of making glass beads. In this technique, the glass is melted at a very high temperature to make it workable. It is wound over a wire coated with clay. The shape to be given to the glass is performed at this time when the glass is hot and melted. These beads are known as indo-specific beads also. The reason for the same comes from the fact of a large number of such beads found from the Indus Valley Civilization sites to the sites in Zimbabwe. Molten glass is worked in a way that a bubble is created. This bubble is pierced to make the hole of the bead. The People of Venice in the past had perfected this art. They would gather the molten glass in a container called puntile. The bubble was created from the molten glass in the puntile. This bubble was passed from the first puntile to another. A large strand was created here. This strand of glass was what produced beads of desirable sizes by cutting it suitably. This is a simple method of creating glass beads. 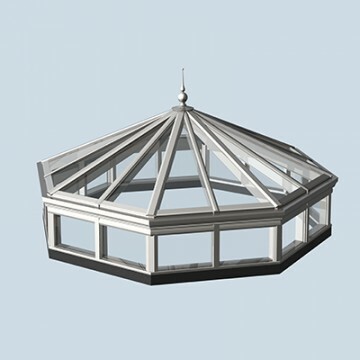 The bulk of glass is heated and poured into moulds of different sizes and shapes. The pointed wire to make a hole is also embed in the mould. This mould is the machine that cuts various sizes of beads. This is a large scale way of making beads.